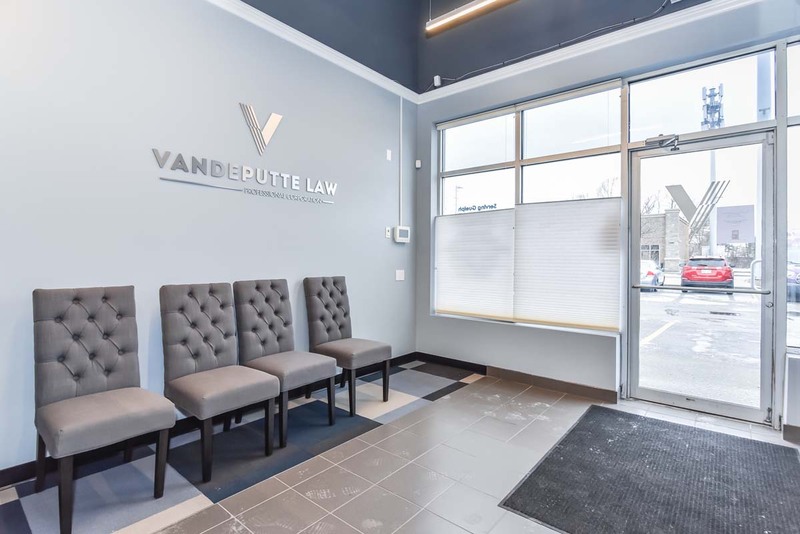 When a Lawyer is looking for a Lawyer... yes, you heard me right! 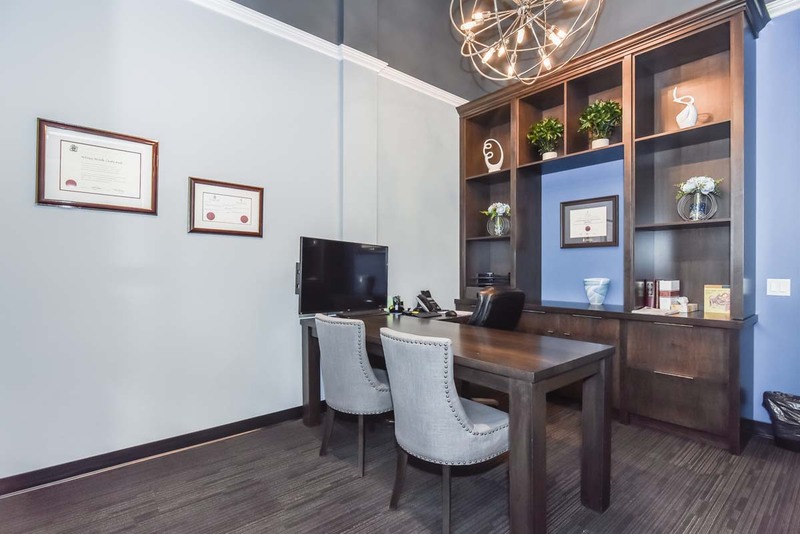 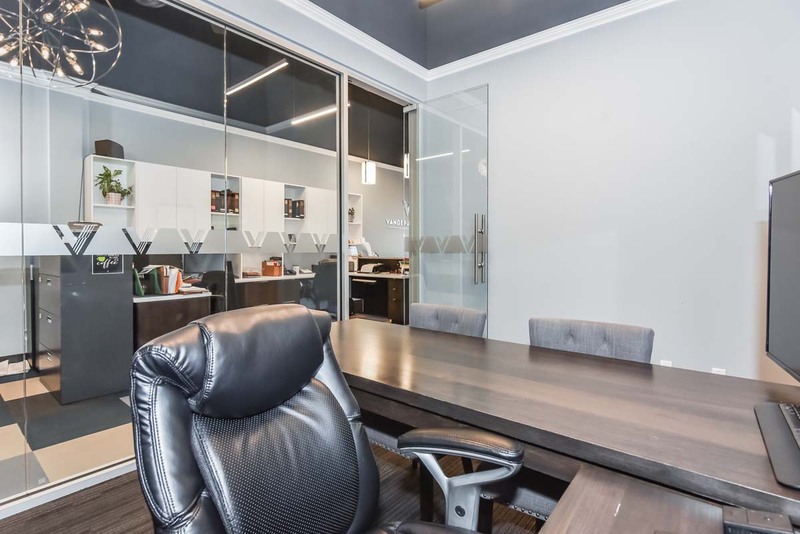 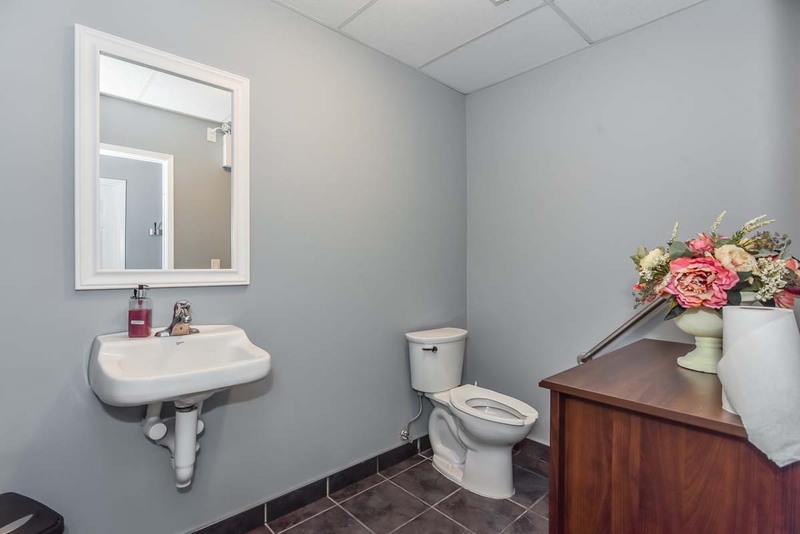 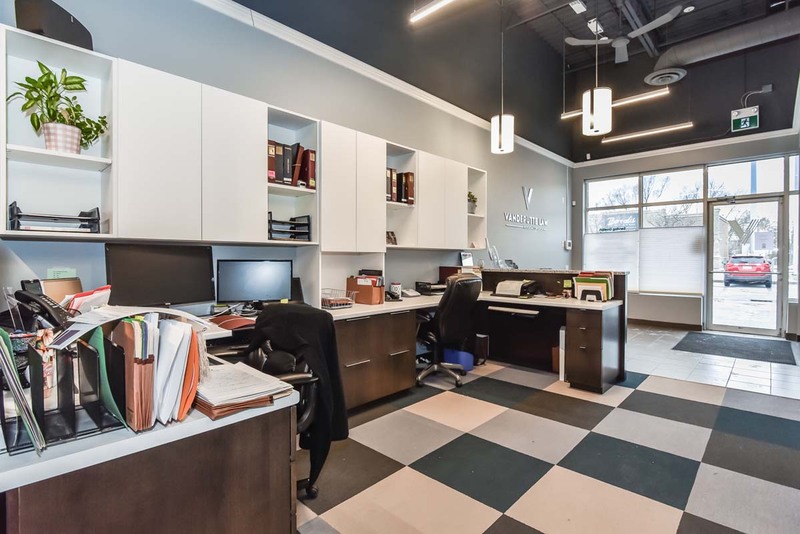 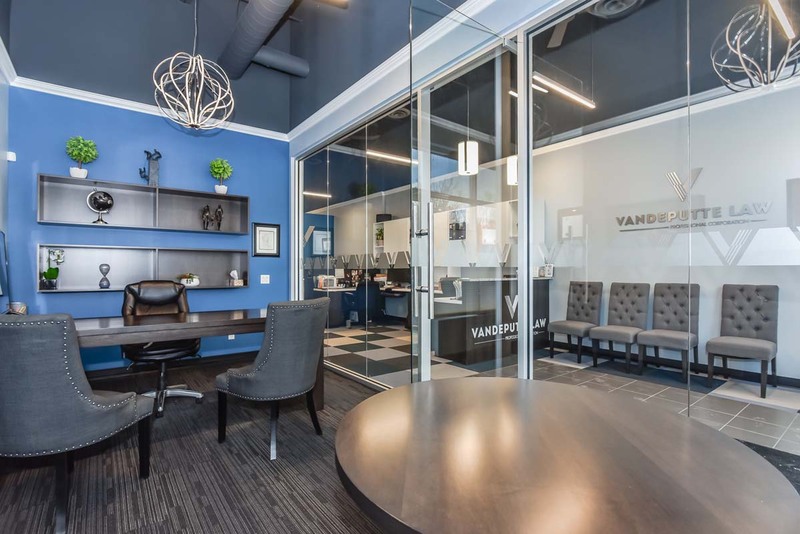 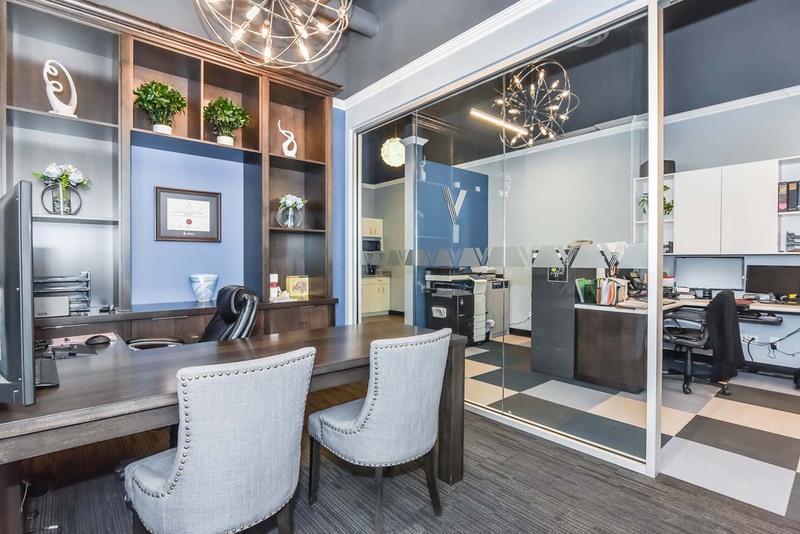 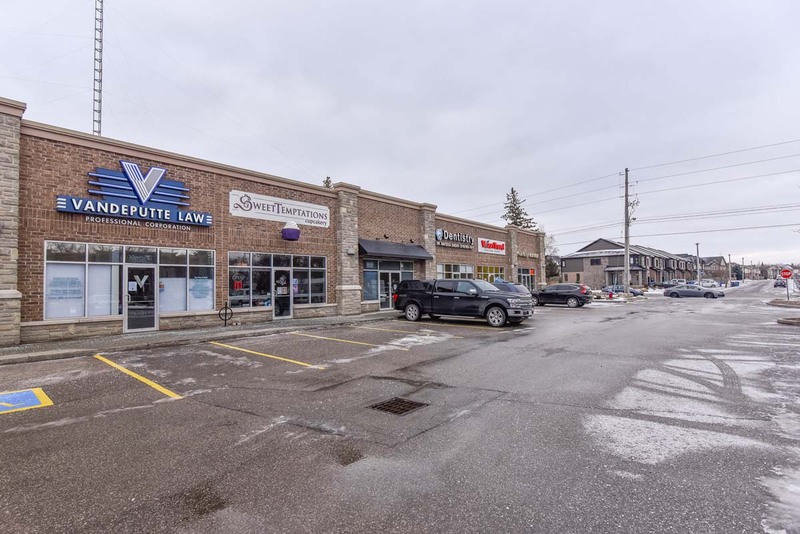 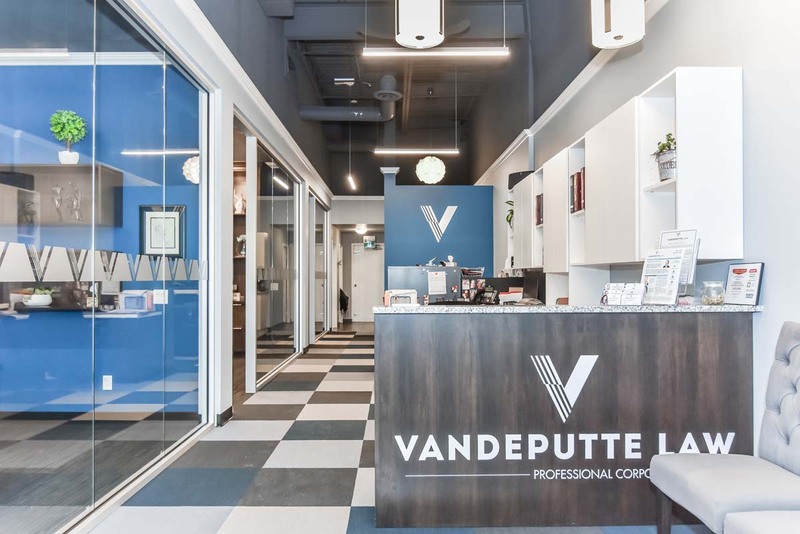 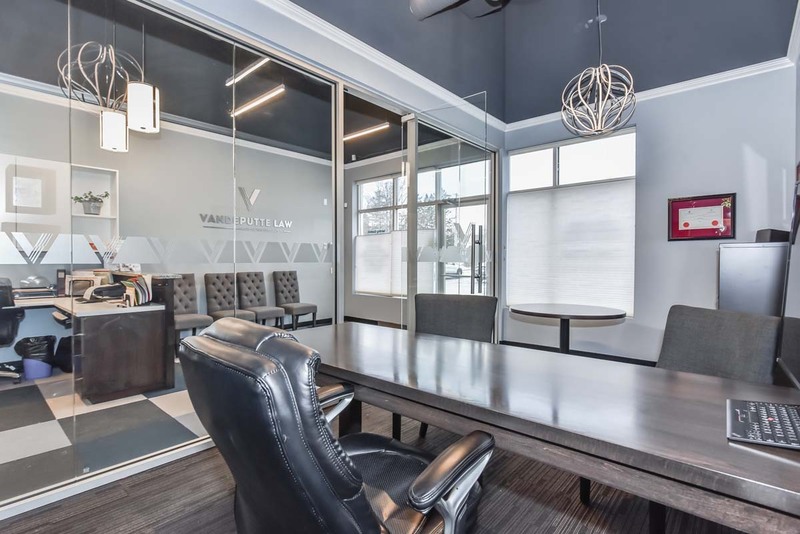 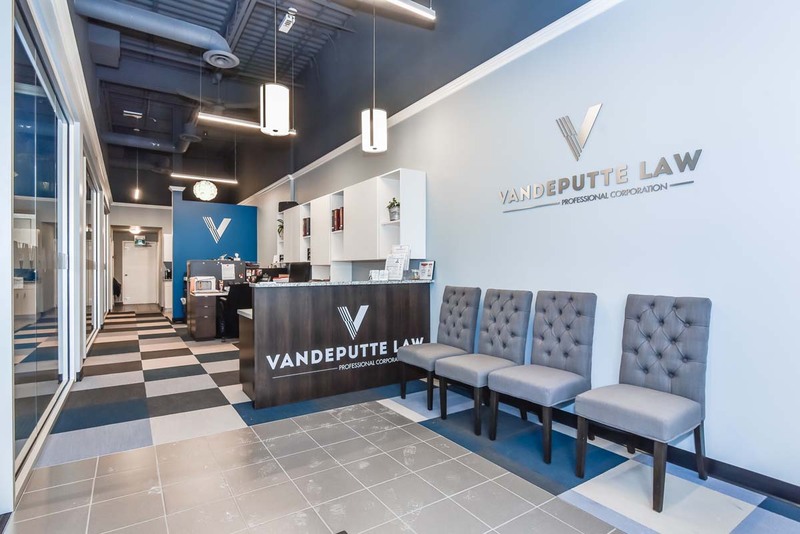 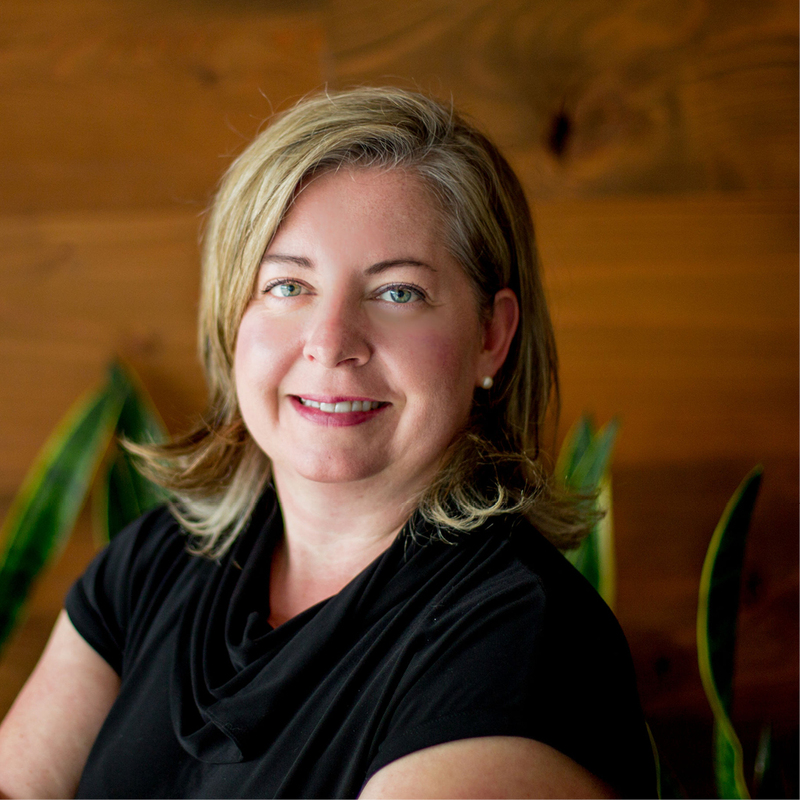 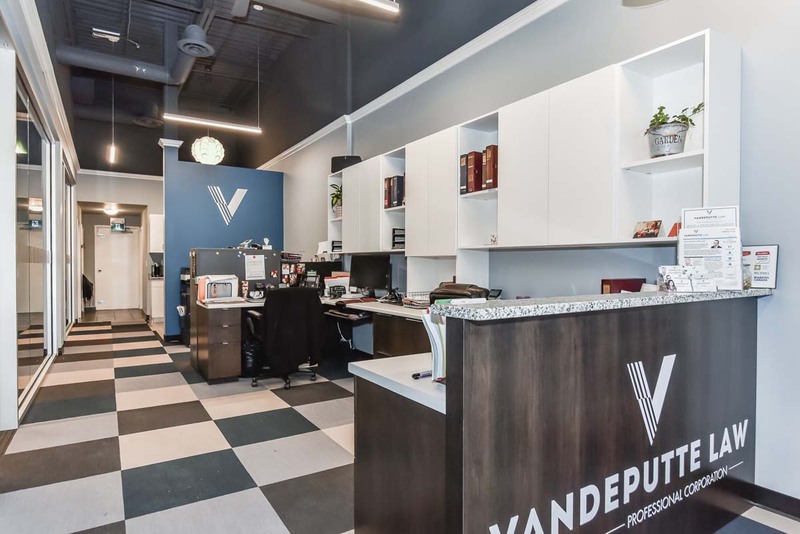 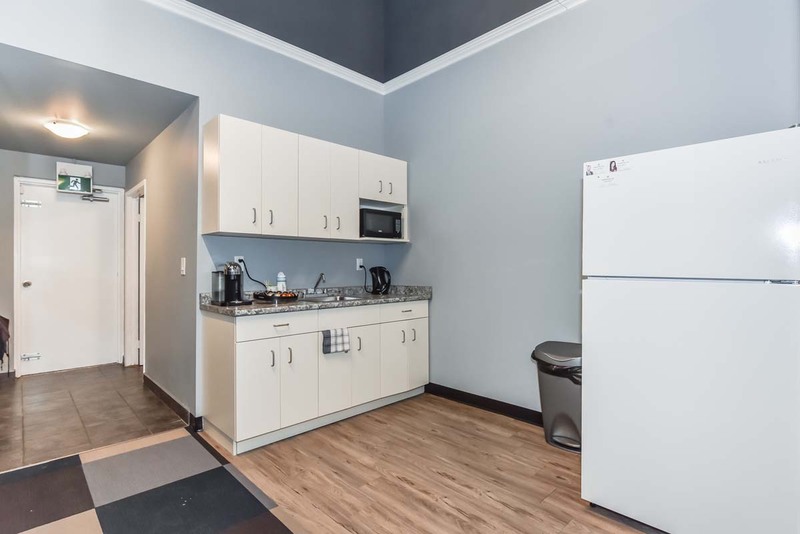 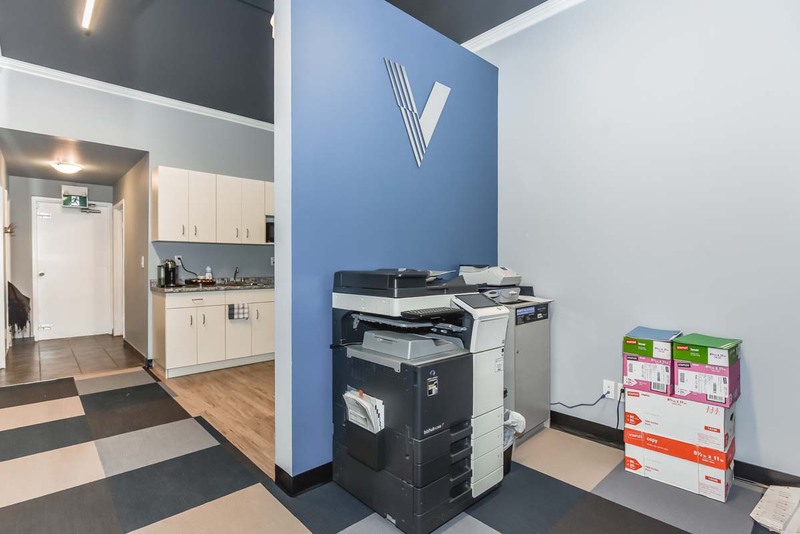 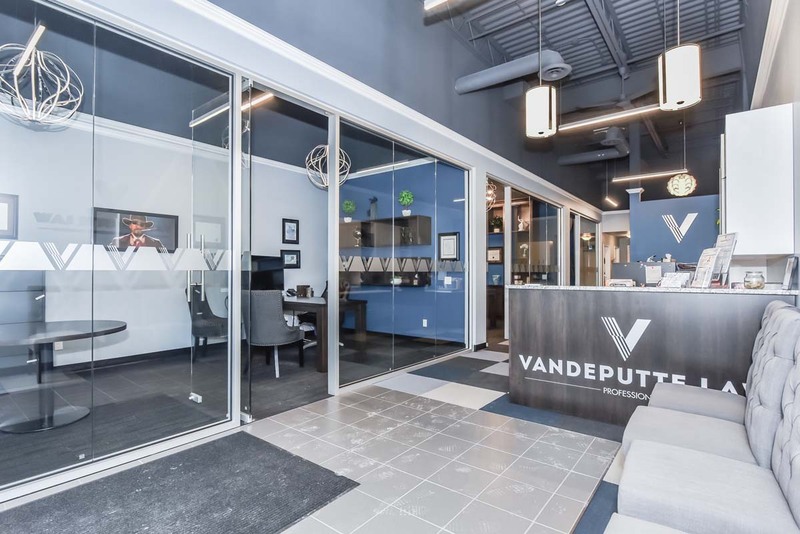 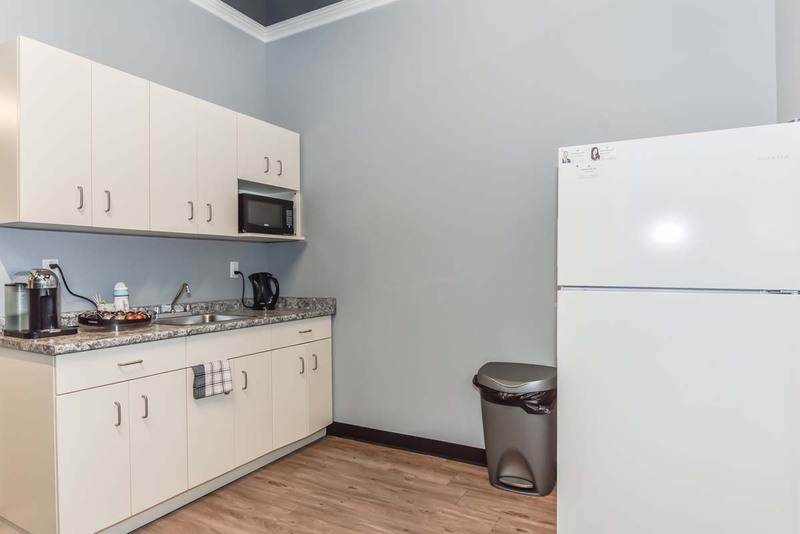 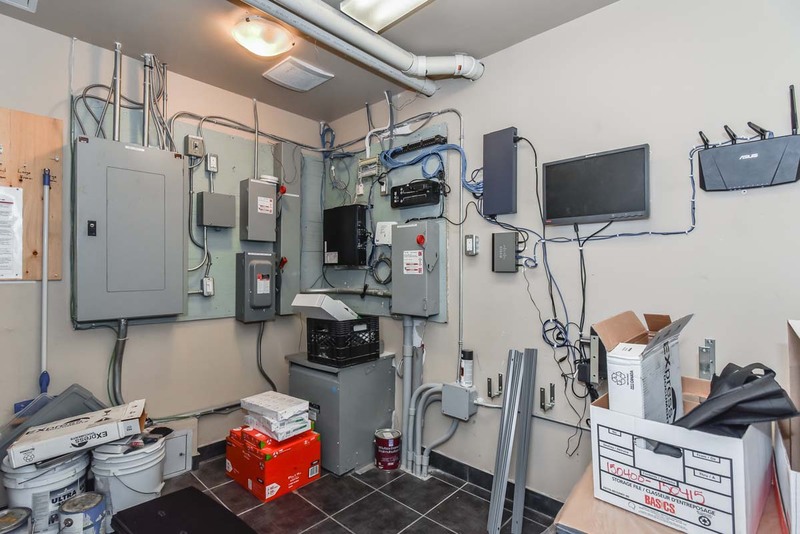 Vandeputte Law is considering the option of sub-leasing their brand new professional office (professionally designed too!) 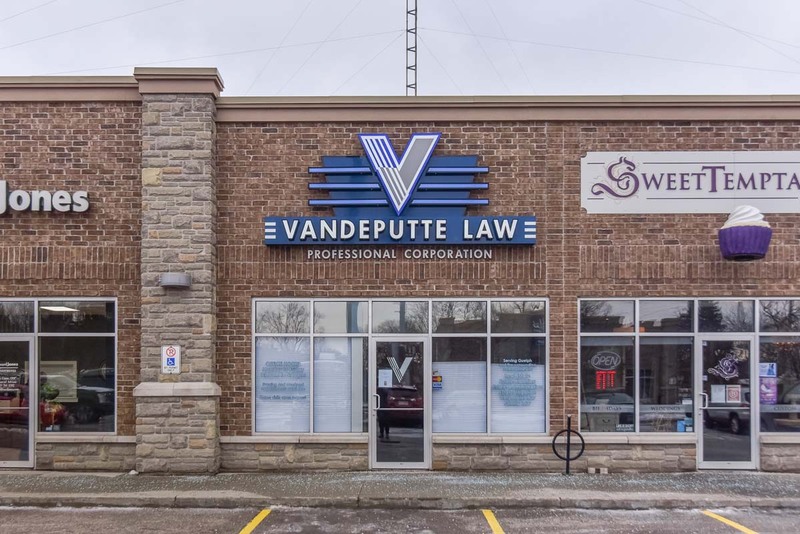 to another legal team. 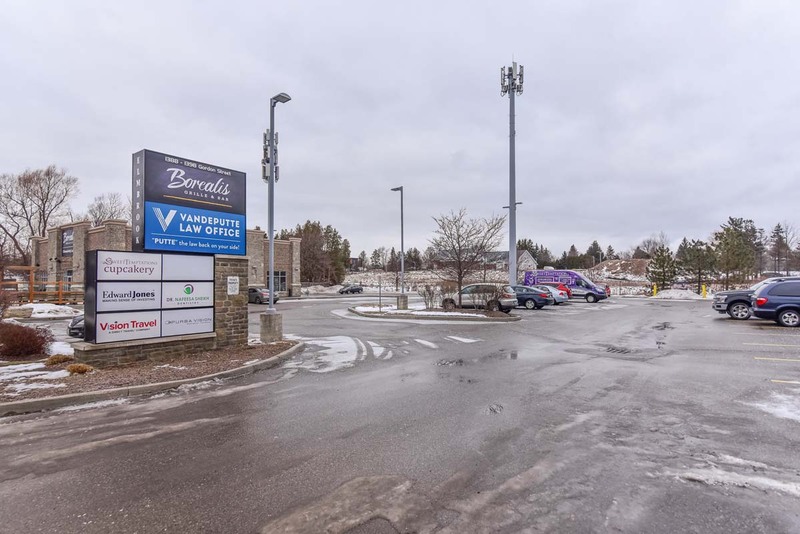 Dundas, where their main branch is located, is calling them back home. 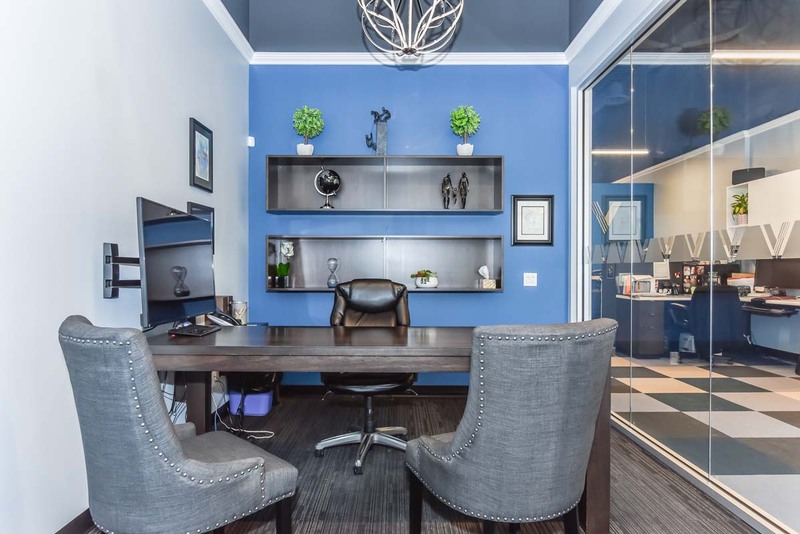 Call the Listing Agent to discuss of business / transfer opportunities. 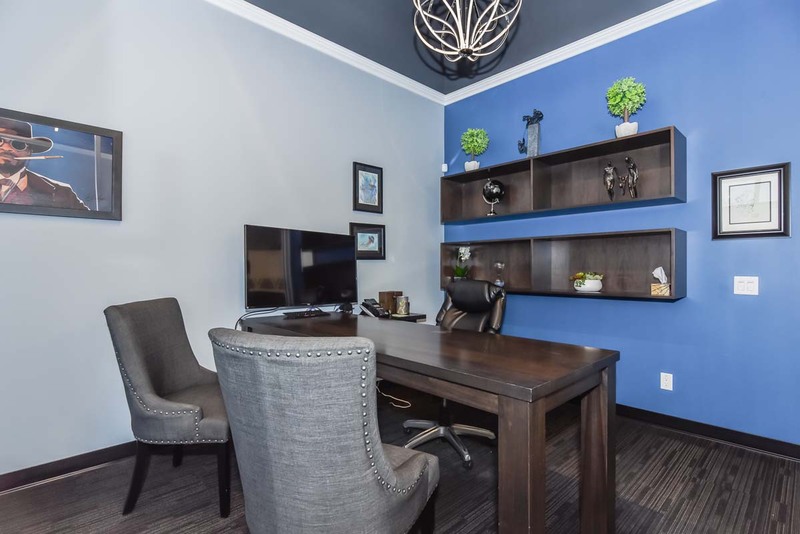 See private Realtor remarks for details on the monthly rent (Net + TMI + TI).